Xiaomi is gearing up for its second flagship product launch on April 13, but this time around, the brand will be launching a smartphone under its sub-brand Black Shark. 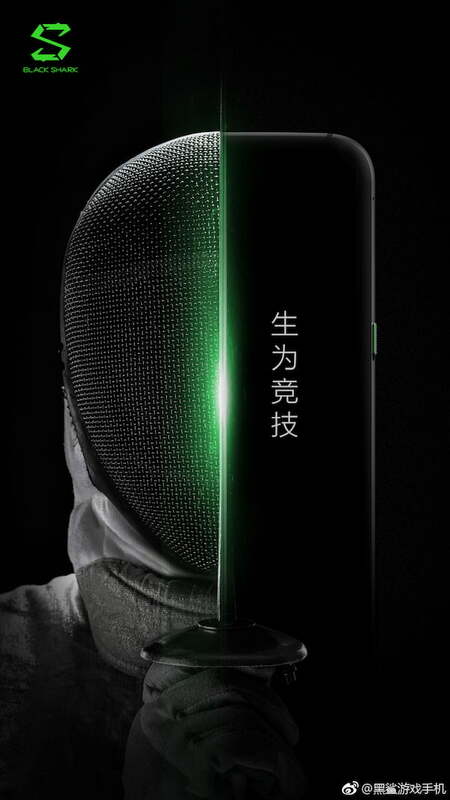 Today, Black Shark released a teaser image of its first gaming smartphone slated for next-week release which revealed half portion of the phone. 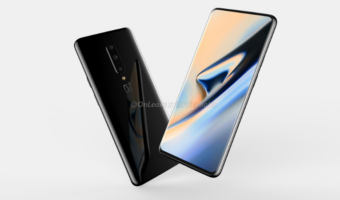 The teaser hints that the phone will be aimed at gamers as it features a fender with a sabre splitting a person’s face and the remaining portion shows the half portion of the smartphone. The edges are curved, unlike the blocky design we saw on the Razer phone and the power button with a slight texture is on the right side. This design reminds me of the first generation Pixel phones, but in the Black Shark phone, the edges are even more curved. The antenna band is visible on the top, and the teaser even confirms the 18:9 display presence on the smartphone. The Razer phone, which arrived last year featured a 16:9 screen and powerful stereo speakers. And of course, how can we forget that display with 120Hz refresh rate which stirred the entire smartphone market. The Black Shark gaming smartphone is also expected to come with a display with a 120Hz refresh rate. The phone is already confirmed to come with the flagship Snapdragon 845 SoC, 8GB of RAM and 256GB of internal storage. However, it’s still unknown whether the phone will run Xiaomi’s MIUI or another interface. This will be revealed at the event itself on April 13. Furthermore, the phone is confirmed to arrive with a dedicated Game Center, same as Apple’s Game Center feature. Black Shark should include powerful stereo speakers on the smartphone to make it competitive with the Razer Phone. The price of the device will be on the higher side as well because of the innards Xiaomi is using. It’s unknown whether the device will be launched in other markets or not.